An aerodynamics engineer will test how his punches and kicks will perform on Sunday, as Allan Love faces Jack Mason at Cage Warriors 41. A big professional-wrestling fan and aerodynamics engineer, Allan Love, will have his next MMA test on Sunday at Cage Warriors 41. He will face Jack Mason at the event’s 185-pound match category. 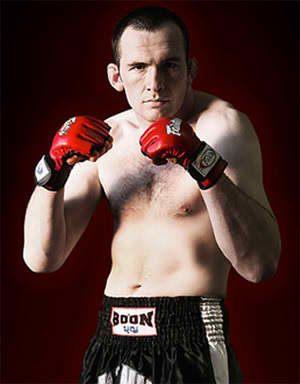 Allan Love made his professional MMA debut last March 2008, after beating Ritchie Bagbe with guillotine choke. He will be carrying a 7-2 record at Cage Warriors 41, after winning his recent match last February. The Cage Warriors 41 will take place on Sunday, April 24, in London.